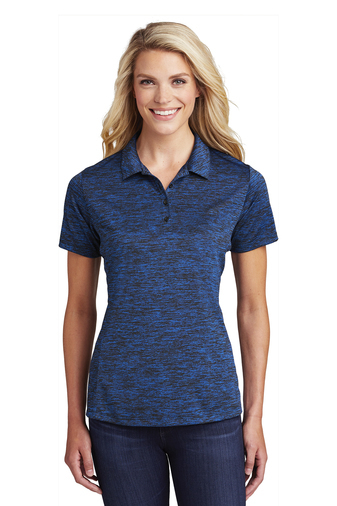 Branded Apparel — Great Guys, Inc.
We are proud to offer an array of branded apparel such as Nike, District Made, The North Face, Cutter & Buck, Antigua, Gildan, and more. 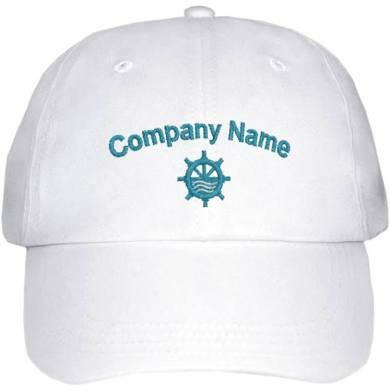 Whether you need polos for an event, hats for your team, jackets for your employees – let's talk about getting your name and message on them! 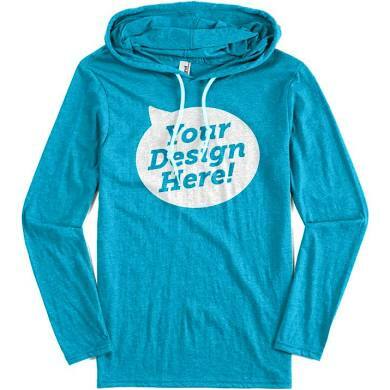 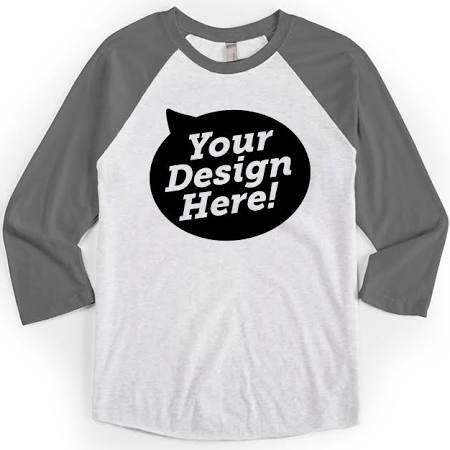 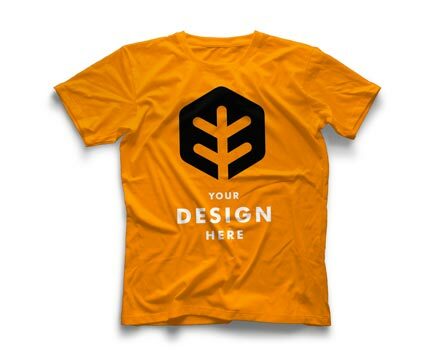 From embroidery to screen printing we will work with you – let's get started!